I have been trying to learn to swim for a while but I cannot get my legs straight behind me. Can you help? The main reason people find it hard to get their legs straight behind them is that their head is too high. Swimming with your face out of the water will make it very difficult to get your legs out behind you and into a good swimming position. As a beginner one of the most difficult parts of swimming to master is breathing and submerging. It is sometimes easier to swim without submerging at all, but this comes at a cost and that cost is an incorrect body position. 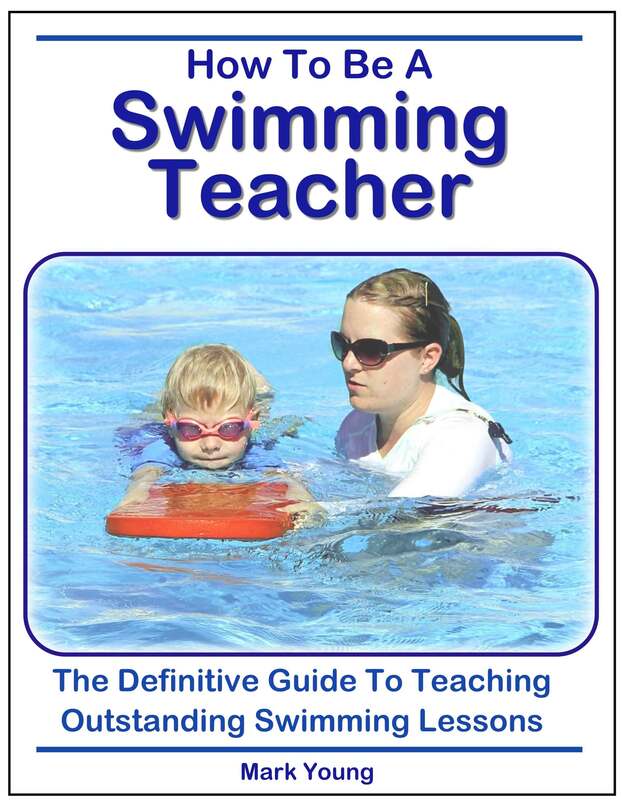 Whatever swimming stroke you are trying to learn your face must be submerged at some point. For front crawl your face needs to be submerged nearly all the time, unless you are rolling it to the side to take a breath. For breaststroke your face needs to be submerged during the glide phase, after the pull and kick phases. 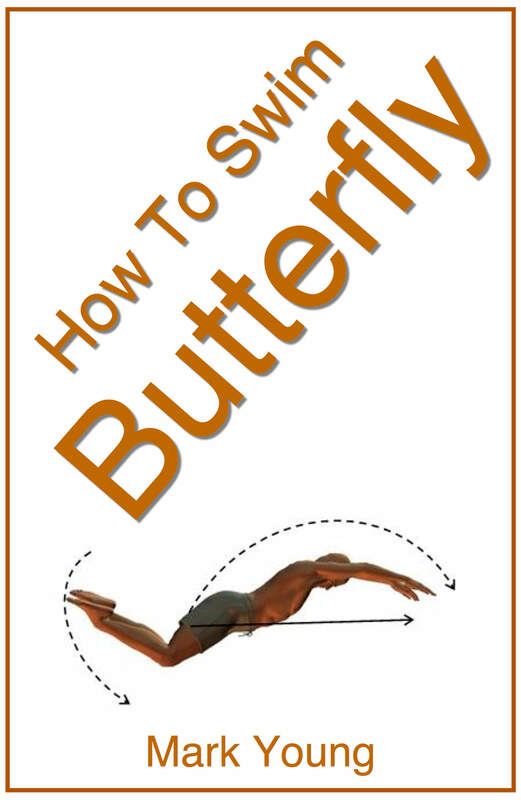 This momentarily gives you a near horizontal body position and helps keep your legs behind you. I am of course making lots of assumptions here. You may be swimming with your face in the water quite happily. Just be sure that your face is fully submerged so that only the top of your head it out of the water. If you are doing all of this and still your legs are not straight behind you then it could be down to relaxation, or a lack of it. a little slower and kick your legs (for front crawl) from the hips with completely relaxed ankles and feet. Then your feet will act like fins and you will find it easier to keep them out behind you kicking. Remember, learning to swim is not all about kicking your legs and getting your legs straight out behind you. All parts of all swimming strokes come together to make a swimming stroke complete and make it efficient and easy. 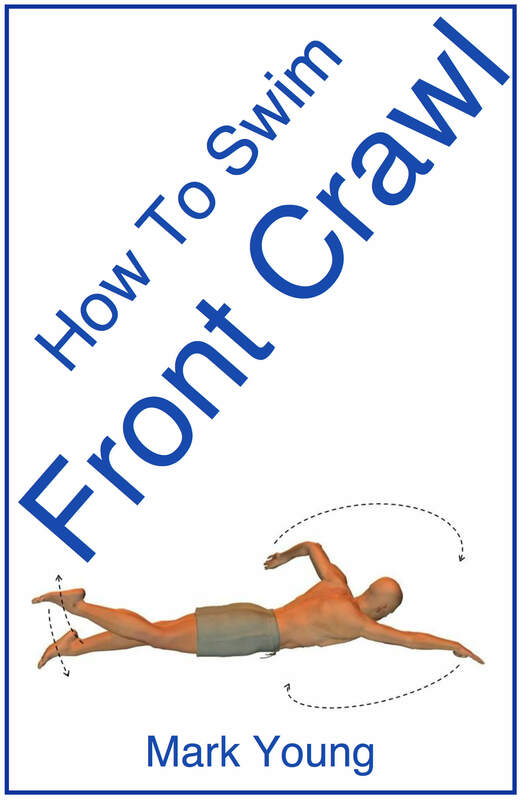 Take front crawl for example. Movement through the water is caused mainly by the power of the arm pulls and the stroke is made smooth by the long flat body position. The body position is made long and flat by the long arm action, the steady leg kick and rolling the head to the side to breathe. Don’t kill yourself trying to focus on your legs! Work on your swimming strokes as a whole, concentrating on all parts. With some practice you will find your legs in the right place without focusing on them at all. 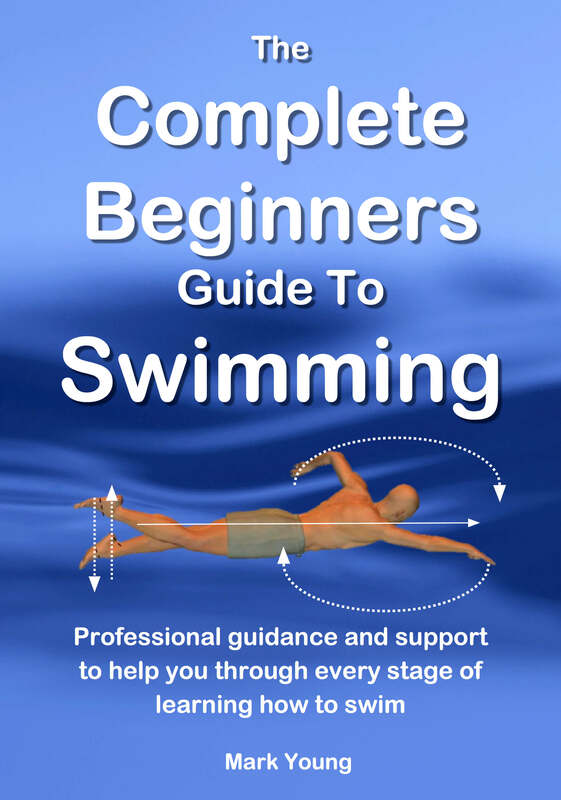 My best-selling book The Complete Guide To Simple Swimming contains aspects of learning to swim plus over 80 separate swimming exercises to help all parts of basic swimming. You can download it, print out the parts you need and take them to your pool to try out. Click the link below for more information.